Hello! 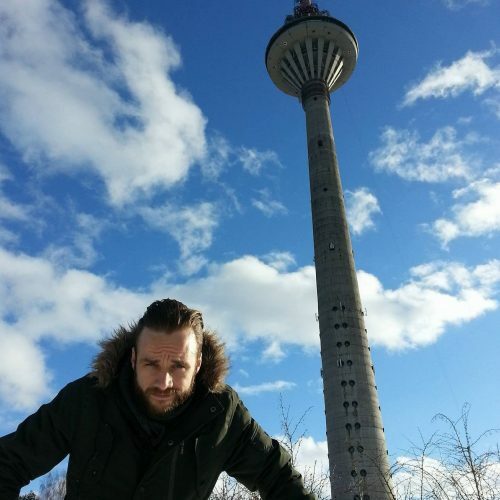 My name is Tom and I founded Hidden Tallinn seven years ago. What started out as a simple travel blog documenting my early adventures in this fascinating city has grown into an alternative travel resource designed to help you explore Estonia in a completely different way. With the help of friends, advice from other intrepid travellers and chance encounters I have followed my nose, trusted rumours and re-discovered my childish sense of curiosity to explore hidden corners of Tallinn, finding the stories that give this city its unique charm. I am incredibly fortunate to have a platform that enables me to share these stories with you and other like minded travellers from all over the world. This tiny Baltic state continues to surprise me year after year and I invite you to join me as we journey to the hidden corners of Estonia. 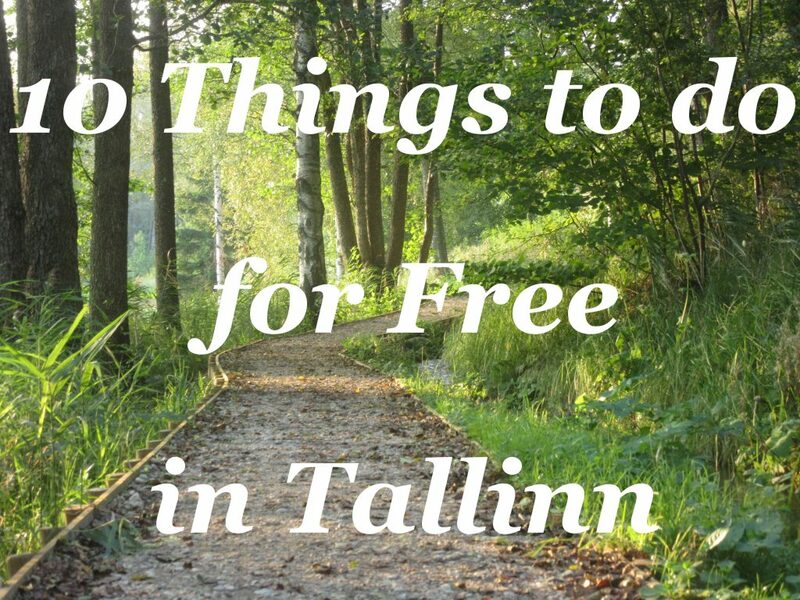 Planning a visit to Estonia? Would you like a free walking tour? I am here to help!